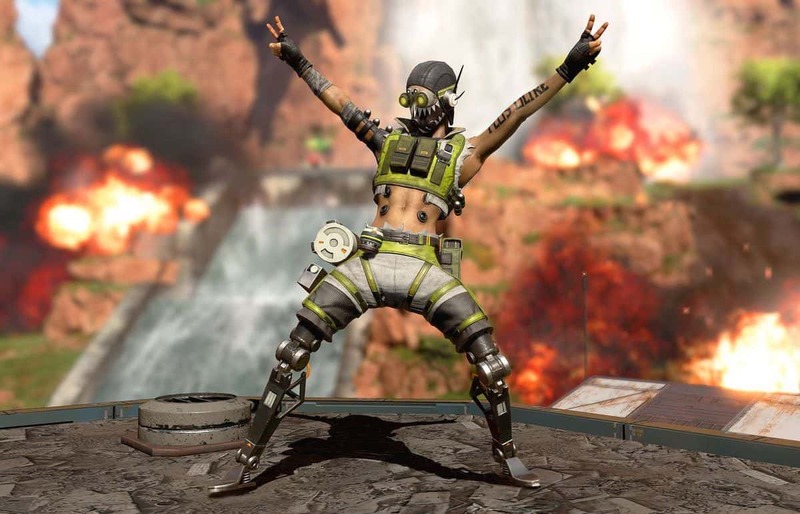 EA and Respawn Entertainment have finally released the Apex Legends season 1 battle pass. Along with several balancing changes and other doohickeys, one major highlight of the pass is the addition of a new character, Octane. 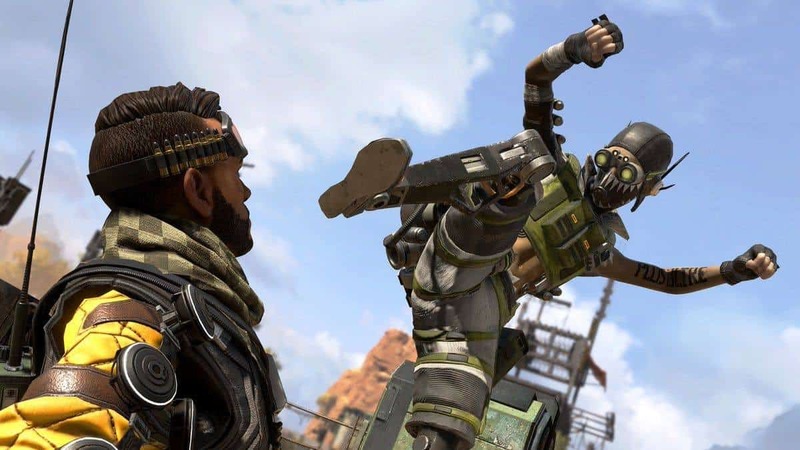 Apex Legends finally gets Octane added after all the leaks and whatnot. I really like the Borderlands vibes that I’m getting from this dude. Anyways, he’s the same price as the other two legends that were locked characters. 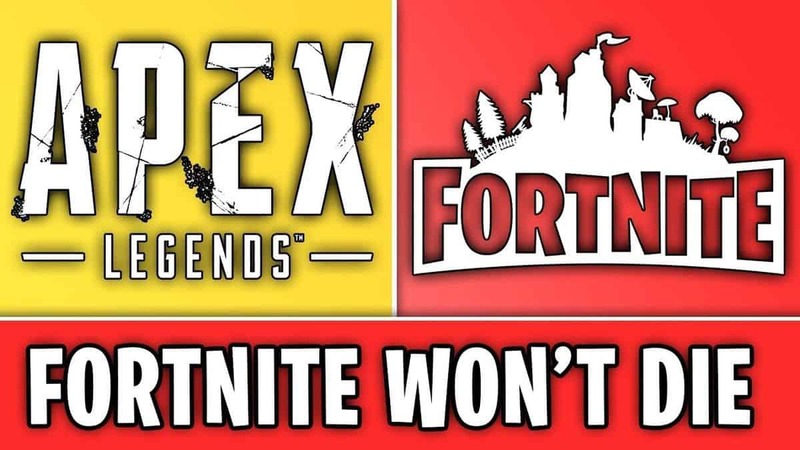 Either 12,00 building materials or 750 Apex Coins to gain access to Octane. 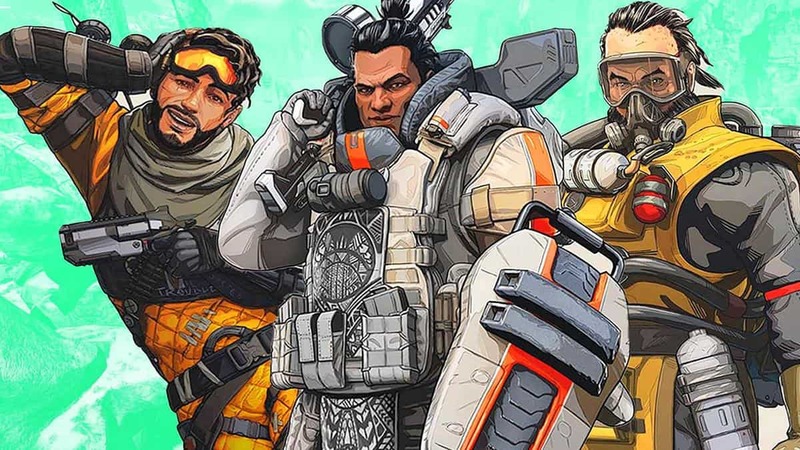 Octane is also the first addition to the Apex Legends roster after the game’s launch. So what’re his abilities? Well to summarize it, he’s got access to three abilities just like the others. He’s got a passive, a tactical and an ultimate. His passive skill is called “Swift Mend”. What it does is heal Octane overtime when he’s not taking damage. This means after barely escaping a gunfight, you can easily heal up without any items by just avoiding conflict. This should guarantee a high pick rate. 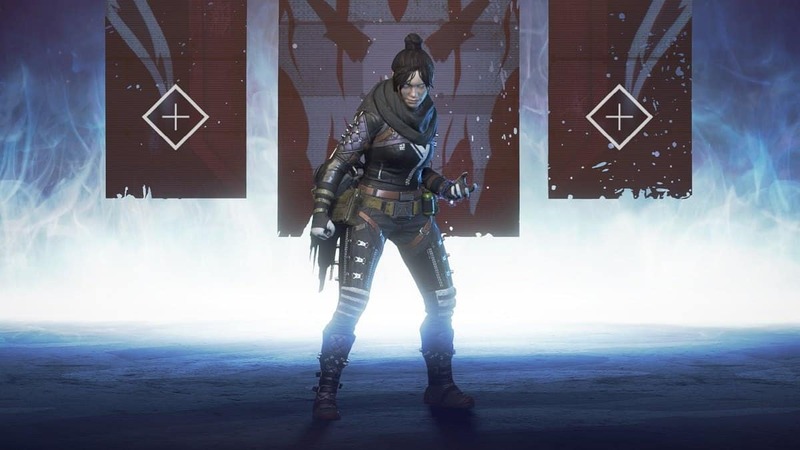 The tactical ability is a self-enhancing ability called “Adrenaline Junkie”. This ability allows him to manually increase his movement speed by 30% as well as be immune to any slows like the Arc star or Bangalore’s smoke. The downside is the 10% of health he’ll lose during the ability. This is interestingly a percentage rather than a fixed number. The higher your health, the more you’ll lose. His ultimate is something you’ve actually seen by now. 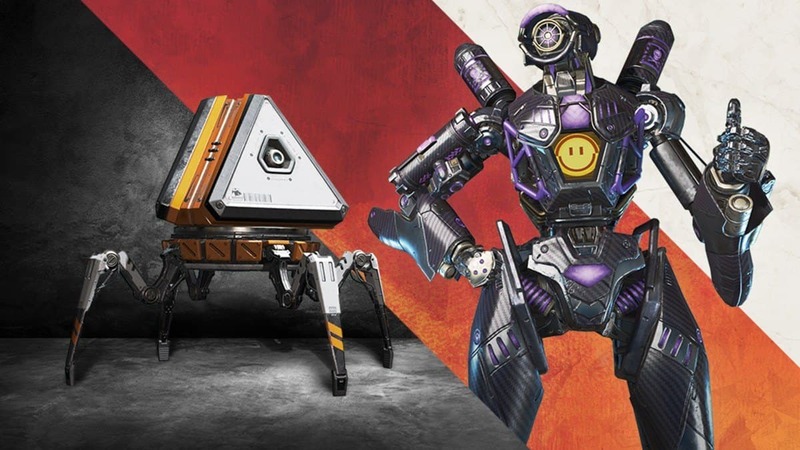 Apex Legends actually snuck in Octane jump pads. His ultimate is therefore also a support ult like most others. It allows him and his teammates to traverse the map using deployed trampolines. What’s cooler is that you can also launch projectiles through the pads, such as chucking a Caustic gas trap across a field. Lots of cool combos possible. Octane continues to boost the games into attracting more users. 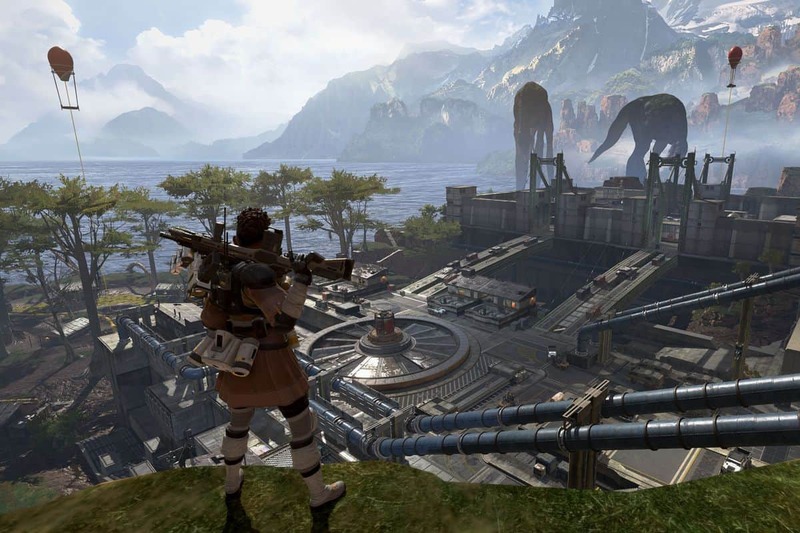 EA and Respawn Entertainment now at 50 million players in Apex Legends.